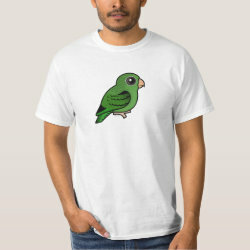 The Barred Parakeet, also known as Lineolated Parakeet, is a small parrot native to parts of South America. 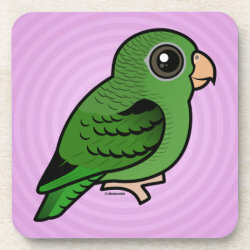 Wild Linnies have a mostly green plumage, with dark wingbars. 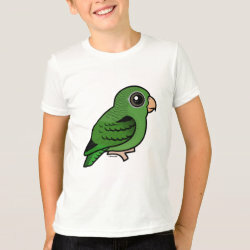 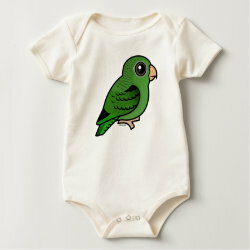 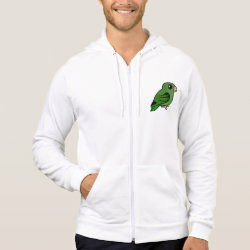 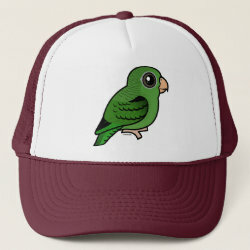 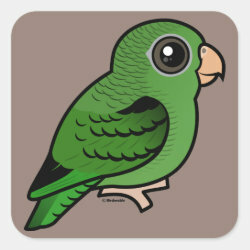 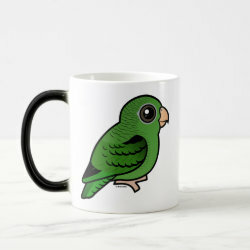 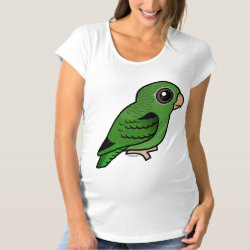 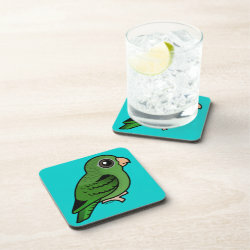 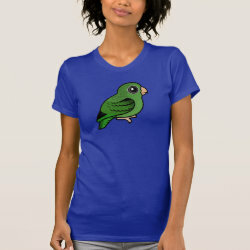 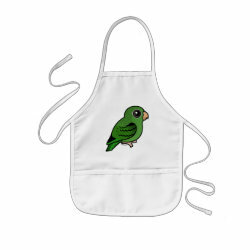 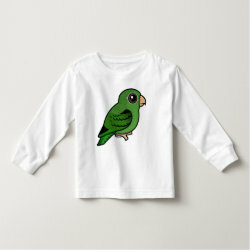 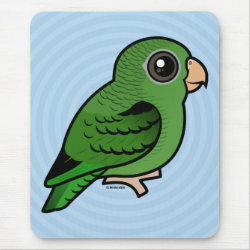 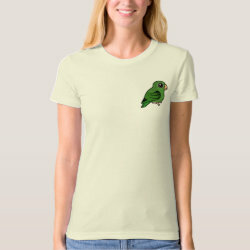 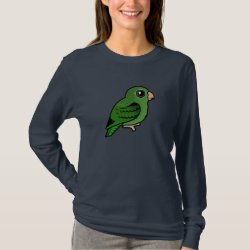 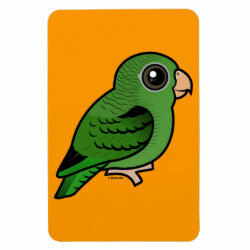 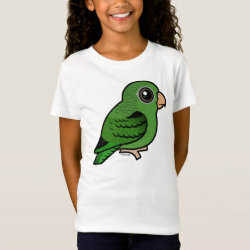 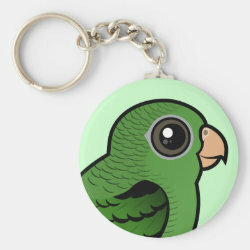 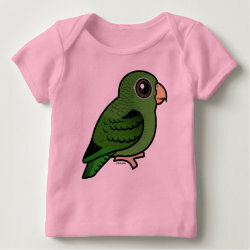 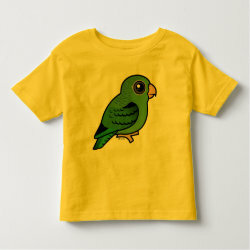 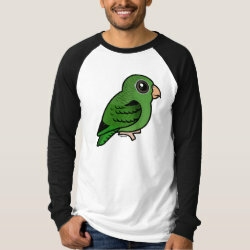 There are some great gifts here for parakeet lovers and linnie parronts.